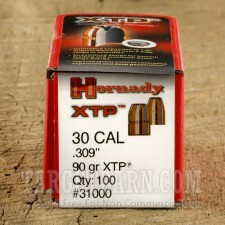 Hey reloaders, check out this great product from Hornady! 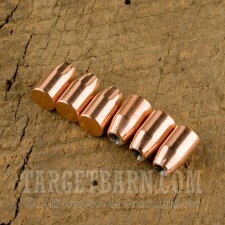 These bullets are manufactured right here in the U.S., and have some of the best performance available. Hornady's XTP jacketed hollow point bullets are an excellent choice for self-defense rounds, and are also effective as a hunting round. This 90 grain 30 cal round can be used for reloading 30 carbine ammo, and can be used to hunt game about the same size as hog and smaller. 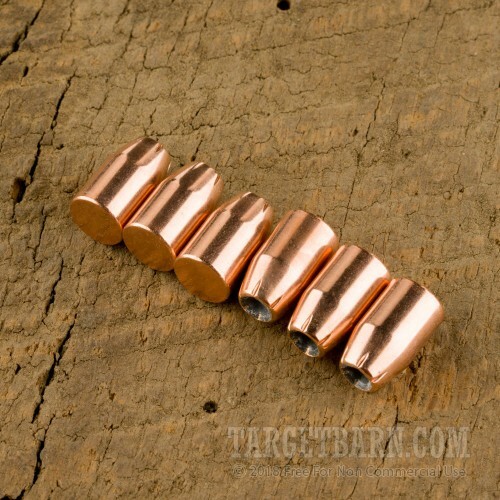 The only limiting factor for accuracy for this bullet is how consistently you can reload them. Remember to use a proven manual for all reloading, to ensure that standard pressures are met with different bullet weights and different types of smokeless gun powder. And, of course, have fun doing it!